We know you are looking for a studio where you can feel comfortable and inspired. And for a team who will support, enhance and bring your vision to life. You want a studio that can give you radio ready productions that you can be proud of. So we strive to provide just that – a place where you can bring your songs, your ideas, your vision and trust that we will treat them as our own. At the Blue Grotto, we work together with you to plan out your project from start to finish to make sure you get the best possible product within your budget. We provide production, recording, mixing and mastering services and, very importantly, great coffee. You get the level of quality of the big studios, but at an affordable rate. 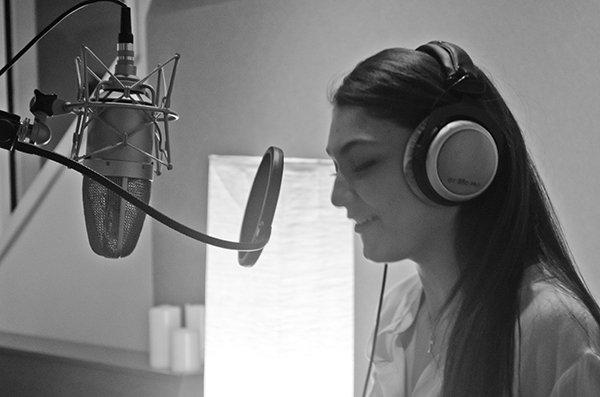 Our production specialties include pop, CCM, singer-songwriter, acoustic pop, Americana & TV/film/cinematic. Take a listen to some of our work below and contact us to setup a tour so we can talk about your next project.